Create a winning sales team with Odyssey CRM! 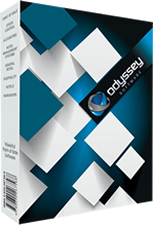 Odyssey online Jobcard system is a feature rich powerful software application, which allow an unlimited number of stock items per job card. 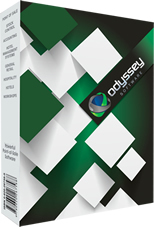 Odyssey Point-of-Sale is a powerful online and offline application for retailers. Easy to use and very user friendly, fast and flexible. Free to register 30 day trail account! Feel the power of Odyssey CRM and become a part of the family in no time. 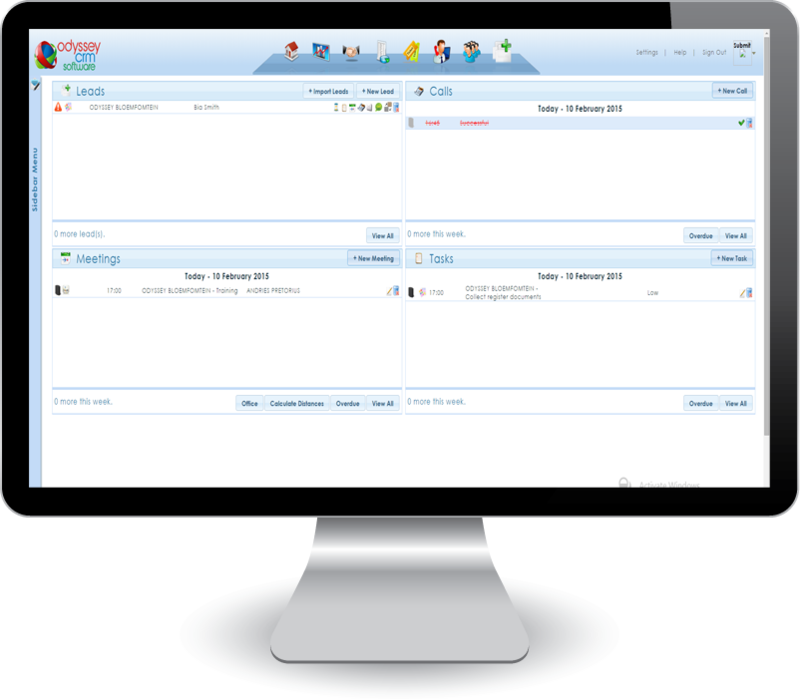 Odyssey CRM allows you to create quotes online. No need to create quotes in MS Excel or MS Word. Add or import all your product information with pictures, select the customer and click our create quote button. Standardize your pricing and limit sales people from overriding prices or giving large discounts. Daily, weekly and monthly meetings have never been easier. 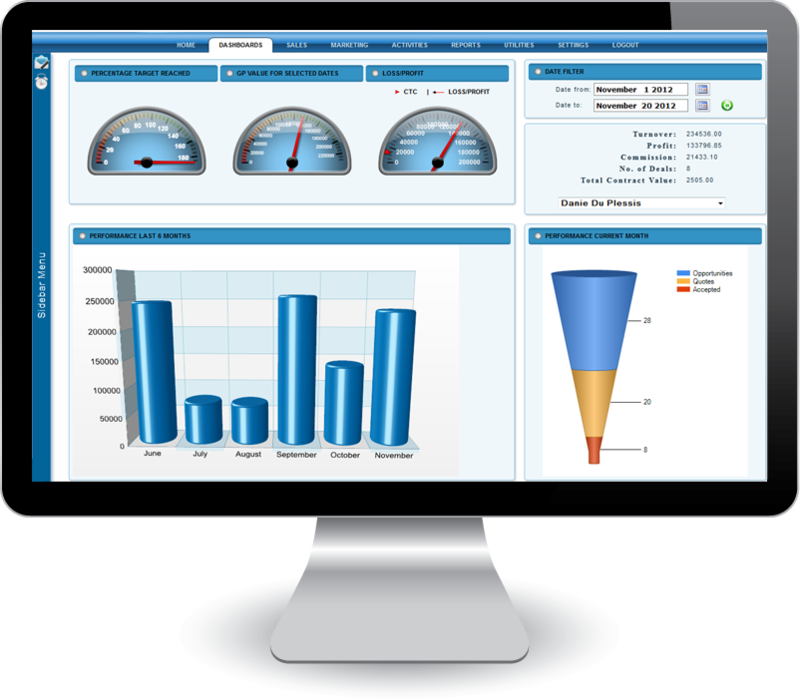 Powerful dashboards indicate to manage the progress of every sales person on the team. Get updates of how far each deal is in the pipeline process, with amounts and estimated closing dates. Odyssey even monitor the profit and commission for each employee and will indicate to management when that employee brought in more profit than his cost to company. Please visit our other web sites to view the features of each individual module. Everything in Odyssey CRM revolves around opportunities. Opportunities can be ordered according to customer and the priority of the deal. Security setting permits sales people from viewing each other deals, but manager get updated information of how many new leads was created today, how many was converted into positive opportunities. The system then allows you to create a quote against that opportunity. To motivate sales staff, Odyssey brought a special feature to the table, where sales people can view who is the best to worst sales person in the company. This feature create healthy competition since sales people can now compete against each other and also try not to be the worst sales person for the month. With special features of a customized sound (bell, song) playing every time they close a deal. 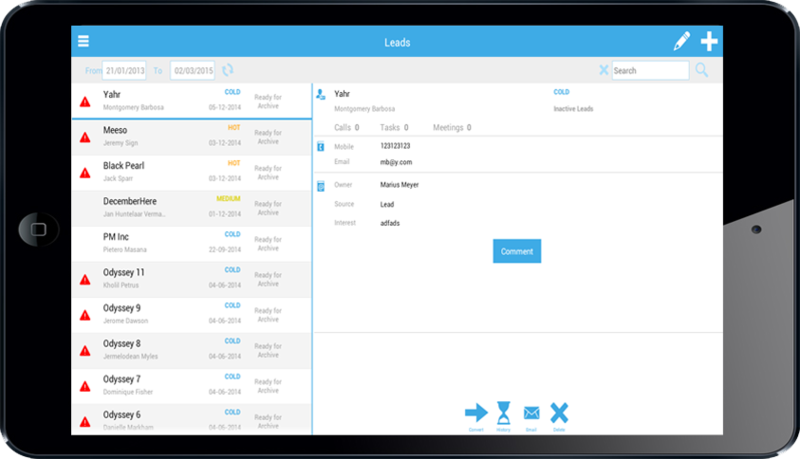 Odyssey CRM now has a fully functional mobile application! You can now do sales on the move. It does not matter if you are a cashier inside a mall shop, a traveling salesmen or owns a farm stall next to the highway. Odyssey tablet point of sale allows you to manage your stock and sales without any internet connection. The process is simple and easy, at the end of your working day you can just connect the device to the 3G or WiFi connections and Odyssey will upload and process the day’s transaction to our CLOUD back office system. With your unique login ID you can then access the CLOUD back office from anywhere and view sales information as required.